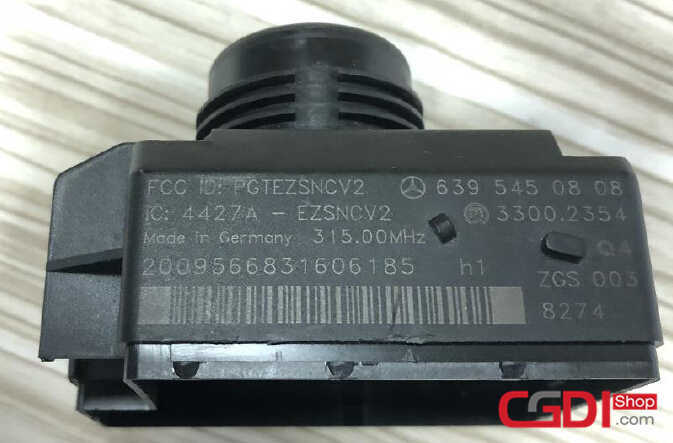 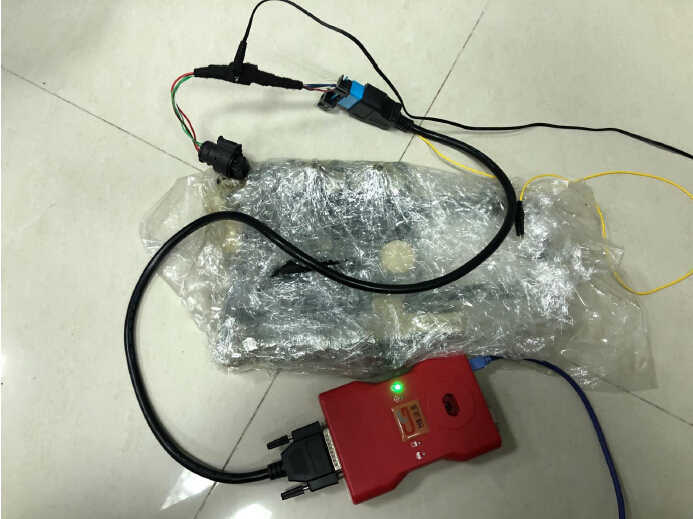 This article show a guide on how to use CGDI MB to erase/reprogram Benz transmission control unit. 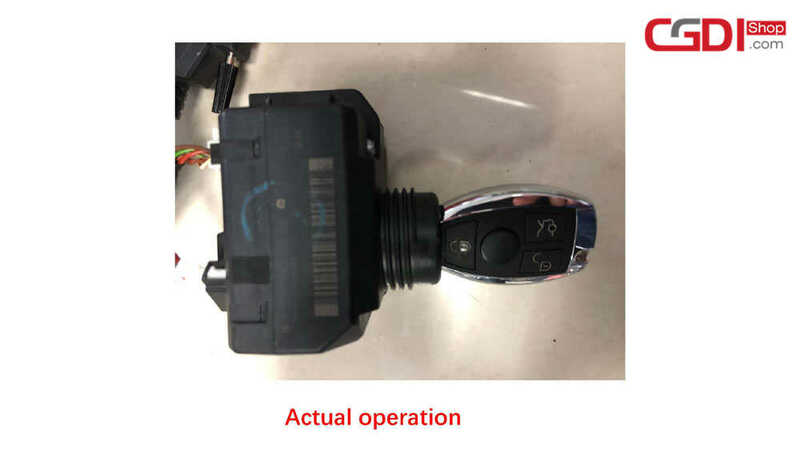 Procedures: Remove the transmission control unit from vehicle. 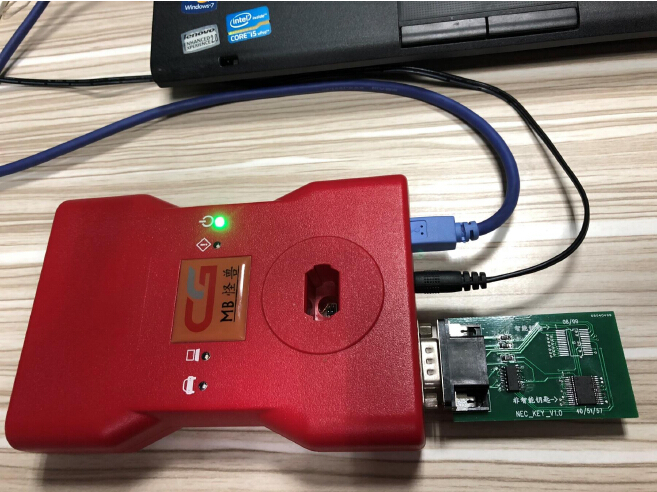 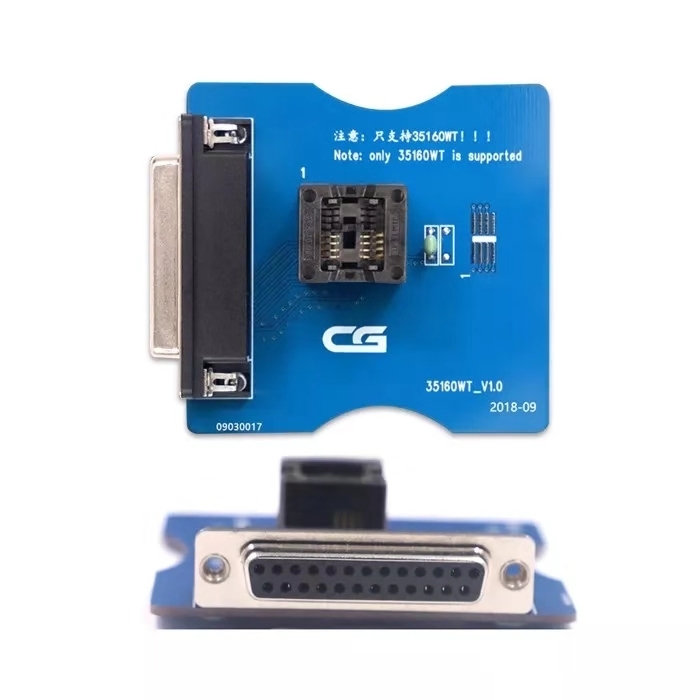 Open the CGDI MB software,select “Auto Computer”,and select “TCU” Select “Wiring Diagram” According the CGDI MB wire diagram to connect transmission control unit to CGDI MB. 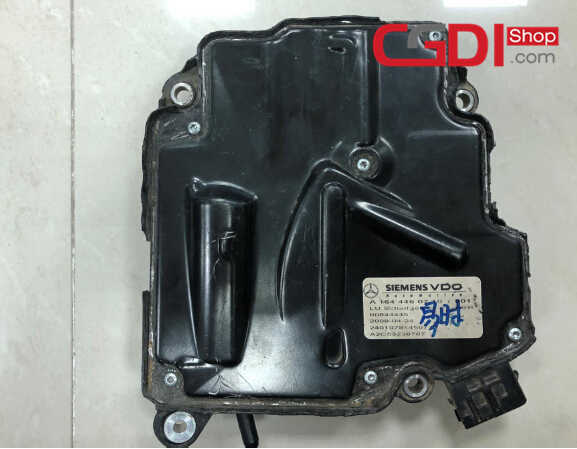 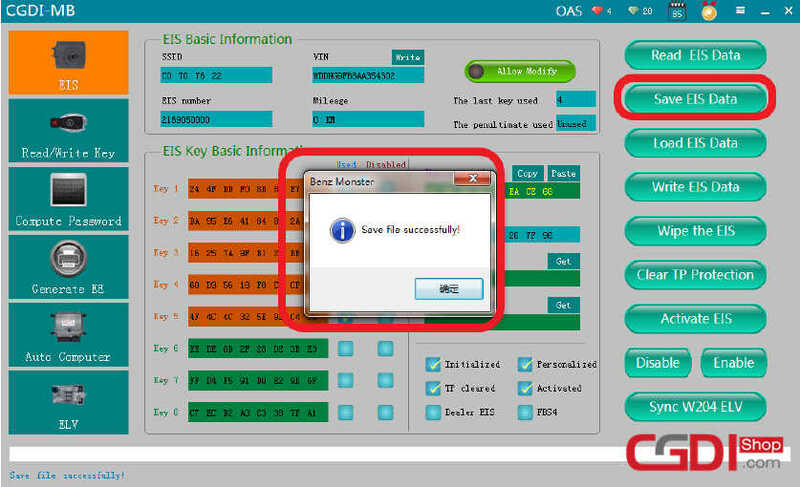 This article show a demo on how to use CGDI MB to clean ISM DSM ESM for Benz W164. 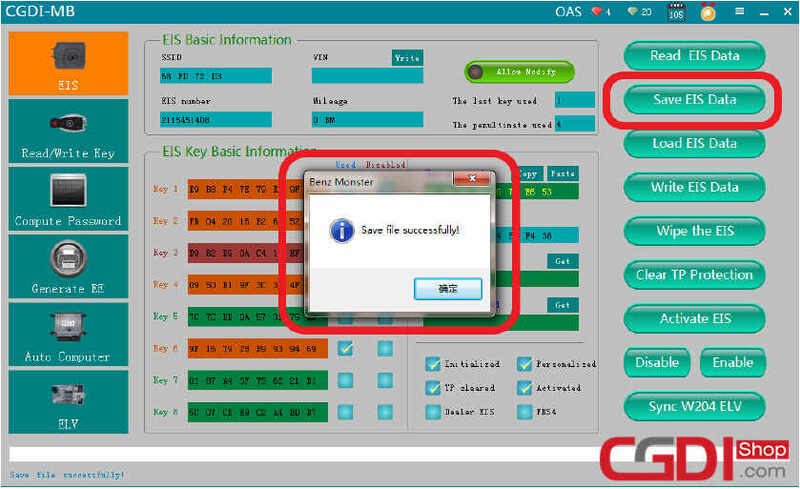 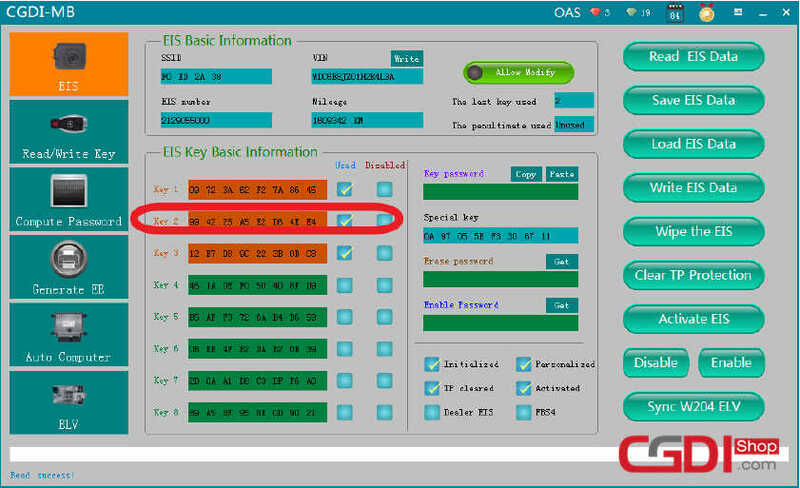 Procedures: Remove the ISM/DSM/ESM from vehicle Automatic Transmission Module Automatic Transmission Module connector pin Run the CGDI MB Prog software,click “Auto Computer”–>”Type W164”–>”ISM/DSM/ESM” Select “Wiring Diagram” Then it will show the wiring diagram to you.